Our beautiful and functional roof lanterns and glazed roofing products provide a complete solution for your home. Whether you are looking for a simple roof light as a skylight to a small property or a stunning glazed orangery, Aspire Bifolds create desirable glass rooms crafted just for you. Skylights, Roof Lanterns and Glass roofs created for you by experts. All our latest generation roof products feature high-performance aluminium sections with excellent insulation and high specification glass. We custom design each and every lantern roof, skylight, multi-facet or orangery roof to your precise dimensions, design and help to make the process smooth from start to finish. Let Aspire Bifolds work with you from the initial design stage, creating an individual glass roof or glass room for your home. For any new renovation or extension project, we specially design your new aluminium roof with complementary windows, sliding or bifolding doors and even gable windows. We can enhance your new kitchen, living room another type of home extension with roofs providing a minimalist internal and external appearance and maximum light transmission. Using the very latest manufacturing and design methods, we offer a comprehensive range of roof products for your home. You can customise all of our roof solutions with virtually unlimited colour choices, many glass options and even incorporate manual or automatic opening lights. 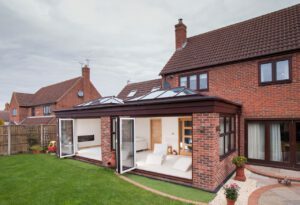 Atlas aluminium roofs are one of the most sophisticated aluminium roofs on the market, providing virtually unlimited design freedom to create your dream glazed extension. Atlas roofs are one of the slimmest aluminium roofs on the market. No other roof offers the thermal performance, minimalist sight lines and design option. Atlas roofs provide the maximum light flooding into your home with no ugly bars, struts or supports. A flat roof is an ideal way to brighten up an existing extension, add much-needed light to a cellar or basement or simply add more light to your new extension. Versatile, secure, robust and thermally efficient, flat roofs come in a range of sizes to brighten up your home at an affordable price. Our contemporary aluminium roof range is the ultimate slimline roof, providing the most stunning views to the outside and adding real style and value to your home. Whether you are looking at your new roof from the inside or the outside, their modern, crisp and beautiful lines create a roof in a class of its own. Create a real architectural feature for your home. A mono pitch roof creates a functional conservatory or glass walkway, verandah and much more besides. Available in a range of sizes, lengths and pitches, mono-pitch conservatory roofs is a great alternative to a traditional conservatory at a great price. Span greater distances with a clean appearance that does not require supports, purlins or bolster bars. If you are looking for the ultimate in modern orangeries, our Skyroom provides a beautiful mock orangery appearance with all the advantages of slimline aluminium. It is one of the most elegant structures with clean lines, a modern external appearance and can even be customised internally with internal lighting and much more. It is one of the finest glass rooms you can buy that is useable all year round. 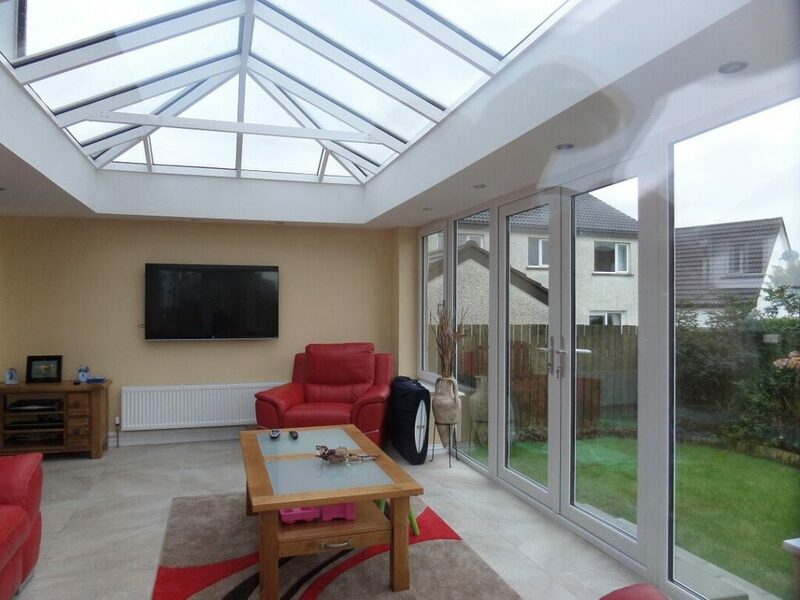 Why choose Aspire for roof lanterns or glazed extension? 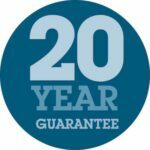 We have many years experience in the construction of roofs, glazed extensions, orangeries and skylights throughout London and the Home Counties. Our expert team comprises trained designers, surveyors and installers that all work together to make your new extension a reality. At every stage of the process you are assured a personal service and a new extension that will add real value to your home and a new way of living.